The only set of Xeno Sapien twins—Jett and Brax, were created from each other. They balance each other. They can’t live without each other. But they were also created to destroy each other. The first time they see Heather, an unusual new human employee, they can’t live without her. Heather was born different—a throwback redhead in a world of brunettes. Surely she would know what it’s like not to fit in? And fit in, the twins don’t. The scientists who created them depended on their alien attributes over their human DNA—for what better way to get them to fight to the death? Heather Marlow had an ultimate goal. Apply at Xenia, steal a real, live Xeno Sapien for ransom money, and rescue her grandmother in one fell swoop. But things went awry. After being captured for her crime, the twins get their wish. She won’t be allowed to live without them. 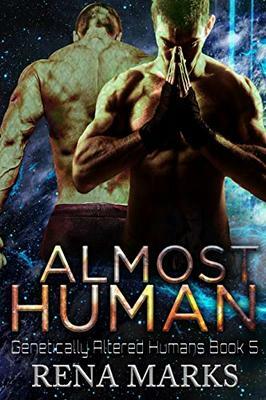 Can she see past the alien differences that leave them almost human?